Craft beer's essence has strengthened communities and organically connected so many people. Our purpose is to be a catalyst between craft beverages and those who appreciate it's evolution.  Saint Louis Hop Shop’s mission is to provide Saint Louis and beyond with the best the world of craft beer has to offer.